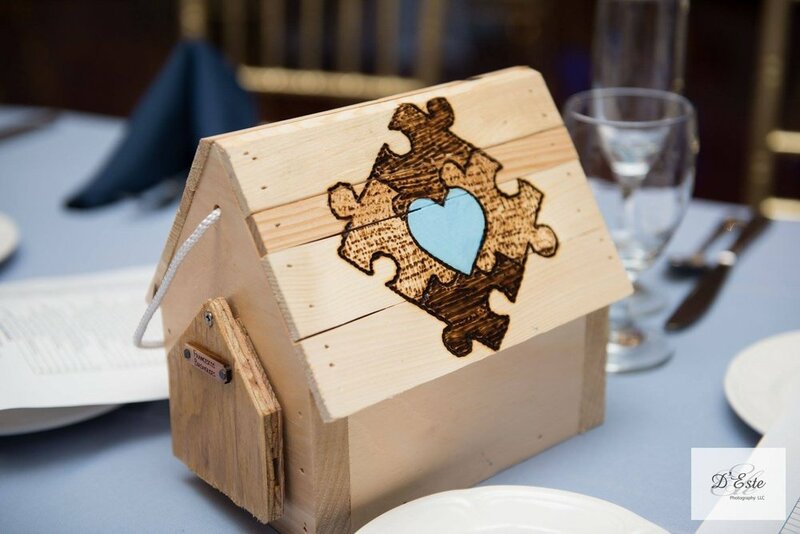 Our goal at Rocco's Voice is to personally connect with the families of children with autism and to provide those families opportunities that go beyond funded services or that which the families can afford. The purpose of Rocco's Voice is to bridge the gap and offer necessary support to enrich the lives of all children and family members living with autism. Find out about our organization, mission, our methods, and what we strive to accomplish. Ready to take the next step? Contribute!